The body of the SLA trooper was captured by the auxilliaries. Sri Lanka Monitoring Mission officials inspected the clash site and the body of the DPU trooper who was killed in the firefight. 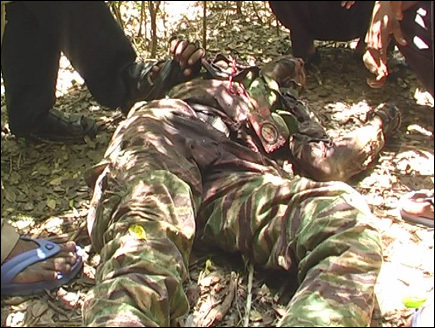 Commander Velevan of the LTTE explained the details of the DPU planned Claymore attack that was averted. 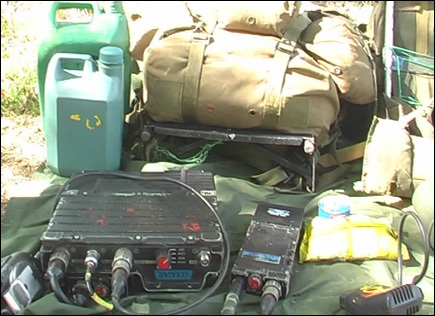 The auxilliaries seized tools and ammunition used by the Long Range Reconnaissance Patrol (LRRP) troops of the the Sri Lanka Army. 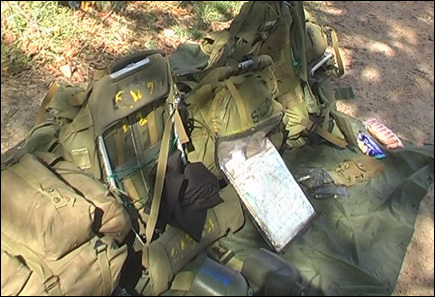 LRRP is also known as Deep Penetration Unit.